As a sleep consultant, I get asked questions about every issue from Daylight Savings Time to crib jumping, and everything in between that could possibly affect your little one’s sleep. 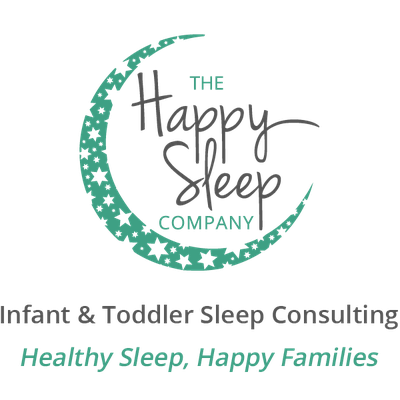 However, the most common question I receive is about how families can get started with healthy sleep for their children. Children sleep more easily when not surrounded by flashing lights and other stimulating items, so avoid mobiles and toy aquariums in or attached to your child’s crib, and keep out bright sunlight (or artificial light such as street lamps) with blackout blinds and blackout curtains. The Blackout EZ Window Cover and the Gro Anywhere Blind are great options as well! Of course, your child’s bedtime should depend on age. But putting your baby or young child to bed past 8pm is likely to result in an overtired little person who has much more difficulty falling asleep, and staying asleep all throughout the night. Your child’s body is no longer “ready” for sleep at that point, and she will likely appear “wired” and very overstimulated or agitated. Children who go to bed before they become overtired generally have fewer night wakes and sleep later in the morning than those who go to bed late. Not drowsy. Not asleep. Awake. In order for children to learn to put themselves back to sleep when they rustle and wake at night (just like we do! 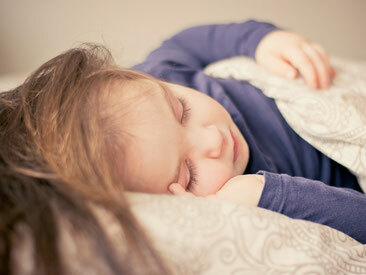 ), they first need to know how to go from awake to asleep with their own healthy sleep habits at bedtime. Putting your child down already very drowsy or asleep will cause him to wake during the night unaware of his surroundings or how to get himself back to sleep. But, putting him down awake and allowing him the chance to fall asleep on his own will help him begin to go back to sleep on his own when he wakes and, ultimately, to sleep through the night.